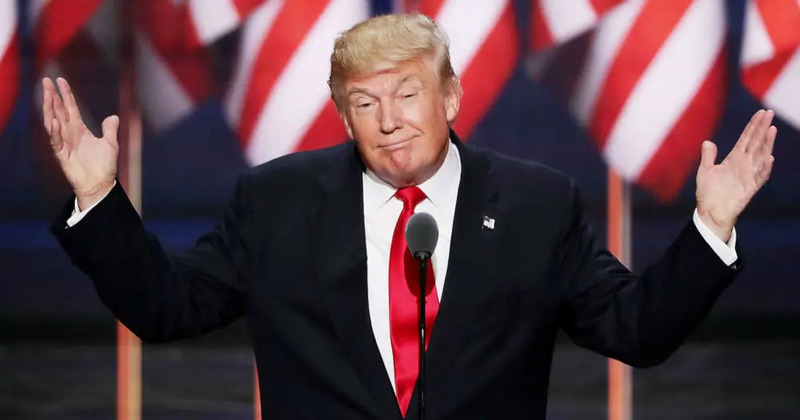 2017 kicked off in the face of great uncertainty regarding how a former New York real estate developer in the White House would affect New York real estate. 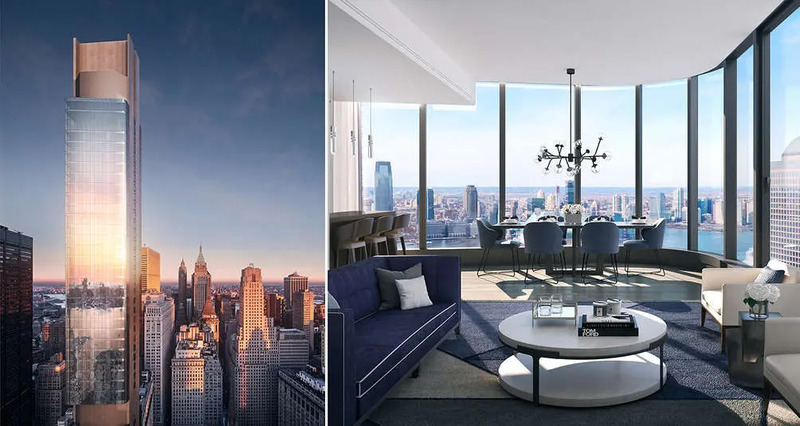 Despite a tumultuous year of politics, the city chugged along with new development, construction ranging from affordable to luxury projects, and record-setting prices for the residential market. 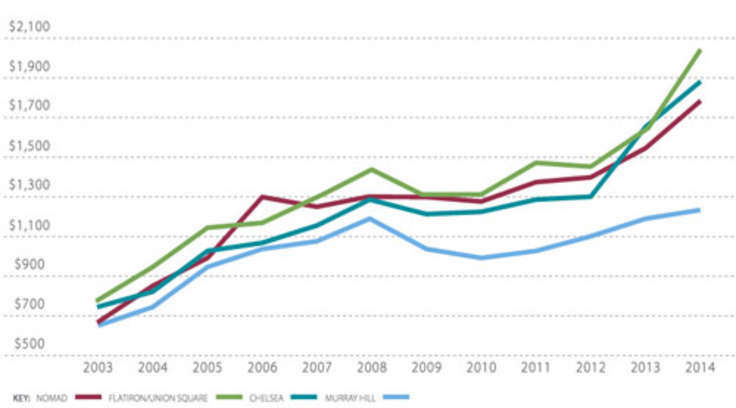 Still, the market showed some cracks with softening luxury prices and the increasing prevalence of rental concessions. As 2018 approaches, New York faces a new uncertainty due to tax reform. 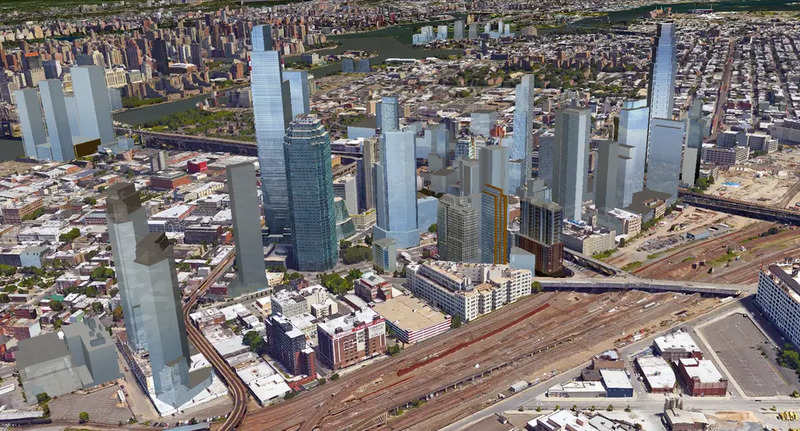 Experts that include developers, brokers, architects and market analysts weigh in on how the new tax bill may affect New Yorkers, and just about everything else in our ever-changing market. 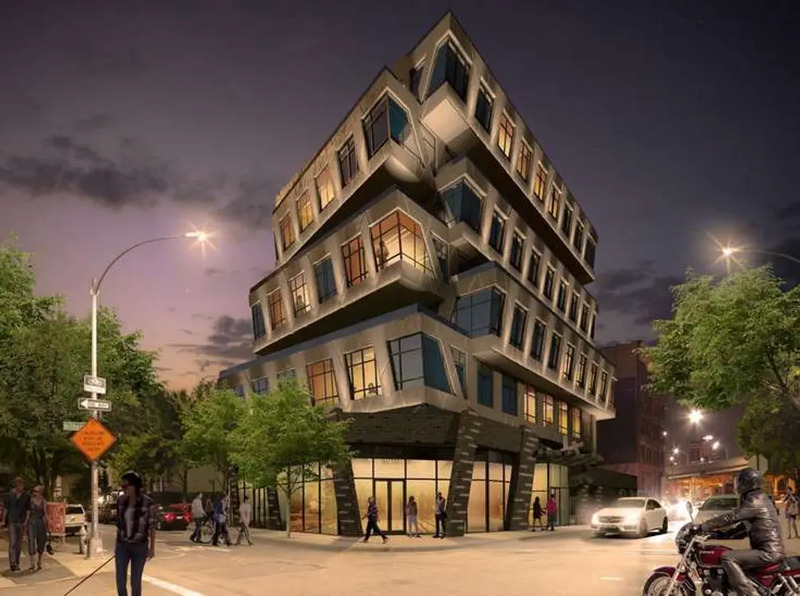 Renters can rejoice over the continuance of concessions, and architecture buffs should get ready for more ambitious building designs. 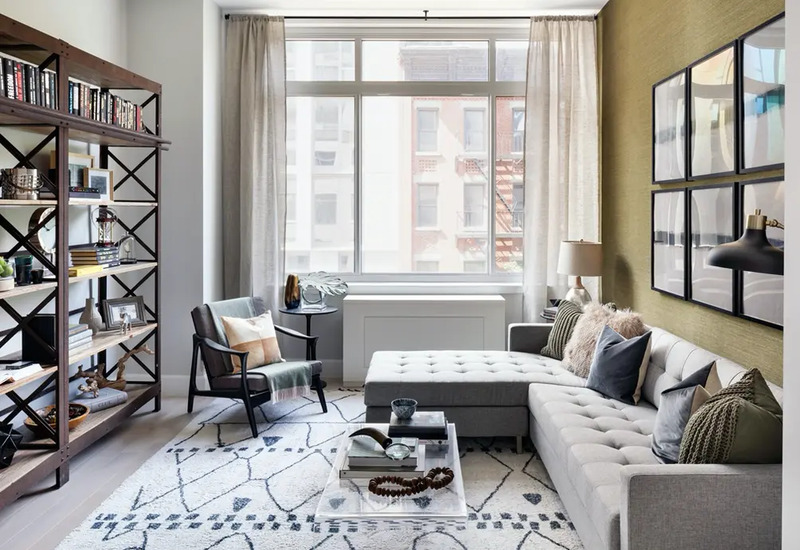 Though there are predictions for softening prices across the board, demand for living in the city isn’t going anywhere, so it won’t take a nosedive. 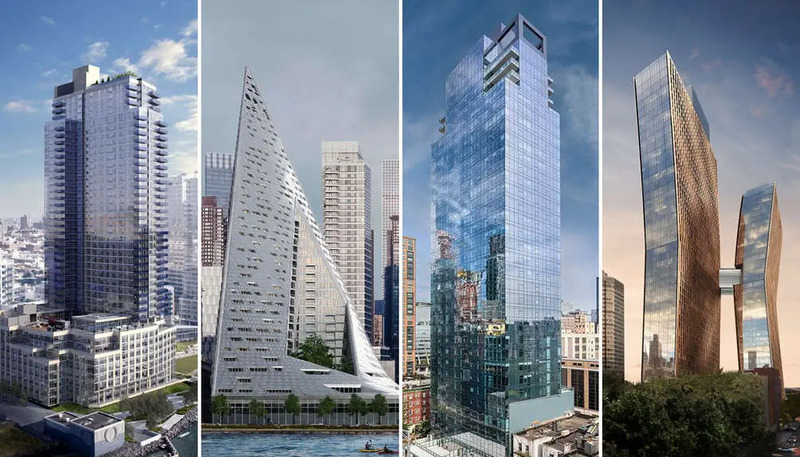 Keep reading for the CityRealty’s full roundup of 2018 predictions. “I expect the Brooklyn market to remain very strong in 2018. 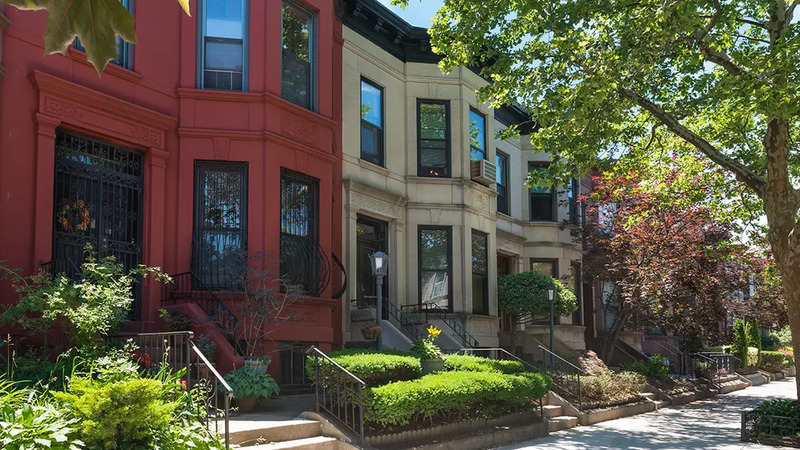 Even though we are seeing a greater number of listings and those listings are staying on the market longer, there remains a demand for a townhouse that puts off a migration to the suburbs as well as demand for the space and vibe only found in Brooklyn. This will carry into 2018 with continued demand and increasing prices. “Our robust affordable housing design activity is continuing in 2018. We have considerable design work on the boards, affordable as well as market rate and luxury. 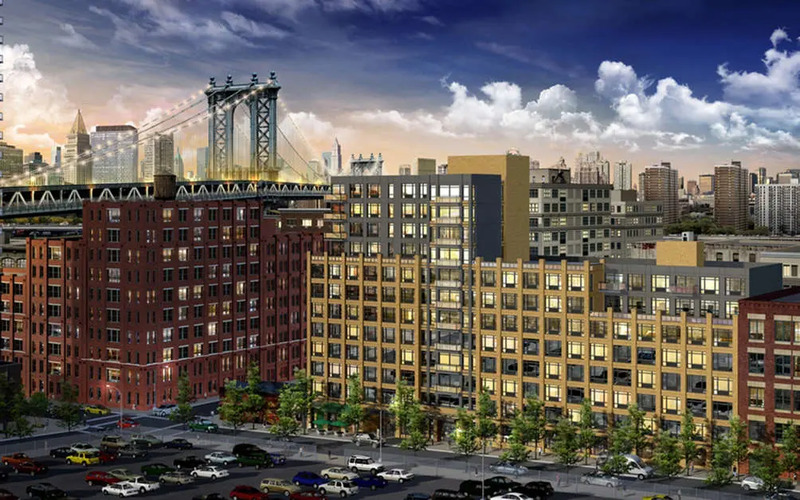 In 2018, affordable housing projects will be getting bigger. Our work underway includes a number of very large affordable projects, such as three in the Bronx and Brooklyn totaling 600 units. These involve our urban planning team as well as architectural design. 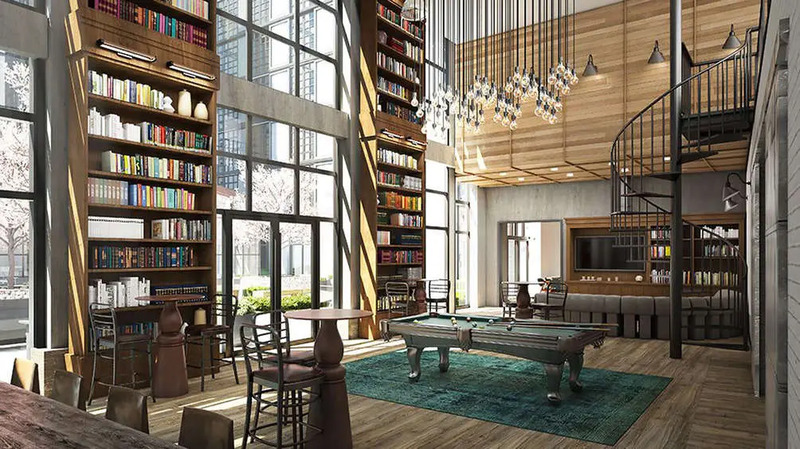 Another trend we see in 2018 is affordable housing increasingly utilizing many design elements found in market rate and luxury projects that improve “build quality.” We will also see greater inclusion in affordable projects of features and amenities usually found in market rate buildings. Developers of affordable housing are obviously concerned about the impact of lower corporate tax rates on Low Income Housing Tax Credits. Such tax credits and similar programs enable private sector participation in "market" solutions to finance affordable housing development. Anything that mitigates the value of these programs will put a greater financial burden on local and state government as they fill the gap. 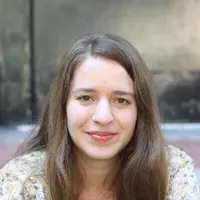 Contributing Writer Emily Nonko Emily is a Brooklyn-based writer who has covered New York City real estate, architecture and design for Brownstoner, The Wall Street Journal, Dwell and other publications. You can follow her on Twitter @EmilyNonko.